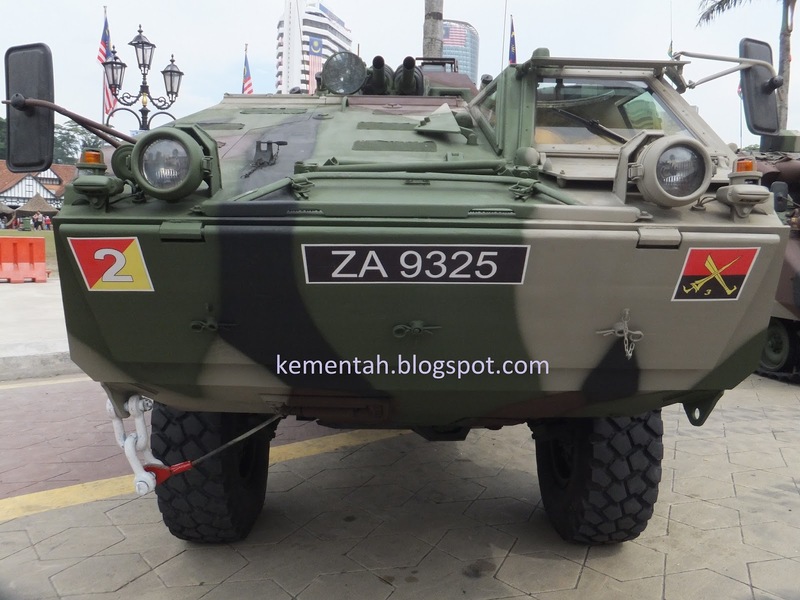 Top of the list: The Malaysian military's number plate, Z1, is the counterpart to 10 MID used in Singapore. 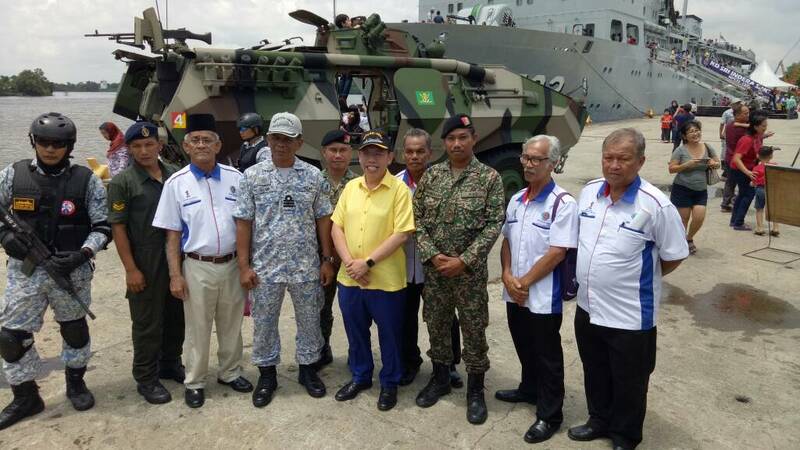 Z1 is used by the Malaysian Chief of Defence Force. 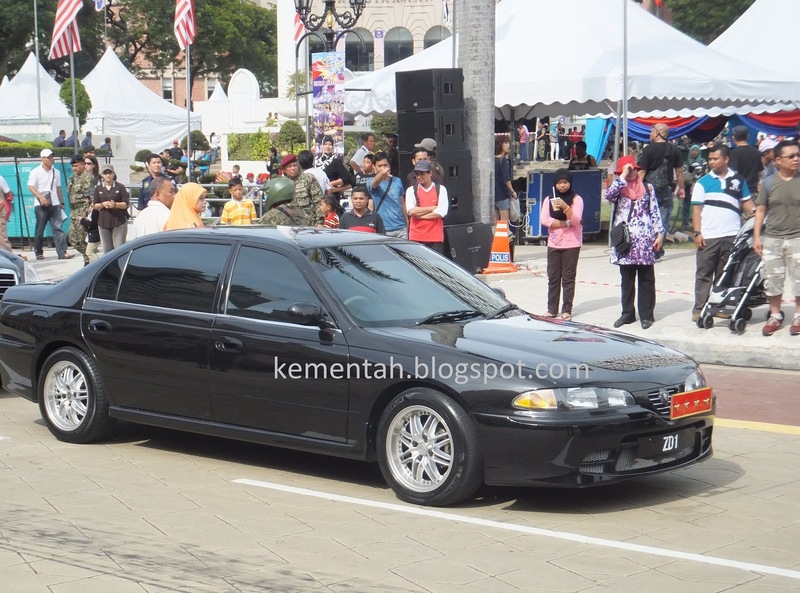 The 1 MID number plate is reserved for high-ranking MINDEF guests. 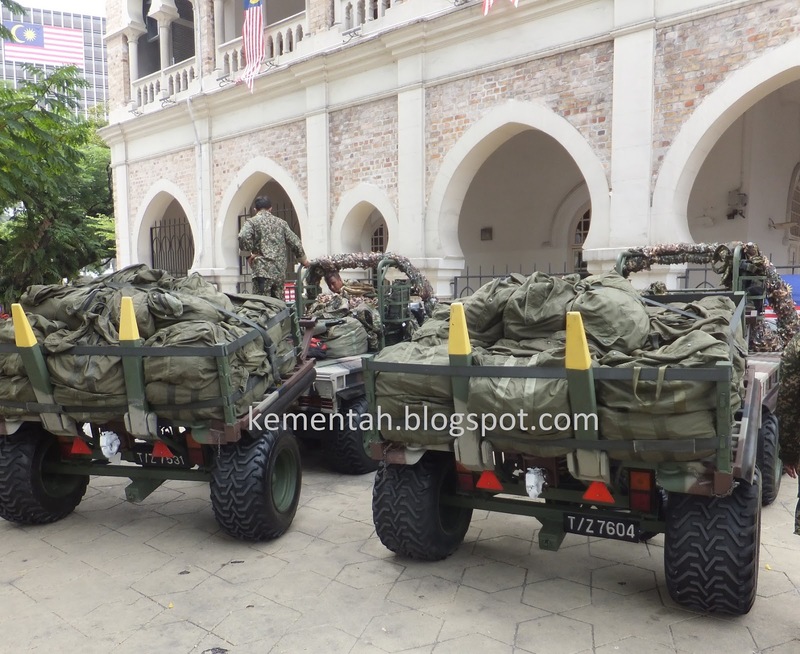 Tracked and wheeled transport used by the Angkatan Tentera Malaysia (ATM, Malaysian Armed Forces) are readily identifiable by their Z prefix. The naming convention for ATM vehicle number plates is a further aid to observers. This is because the number plates are assigned according to the branch of the ATM that the vehicle serves. 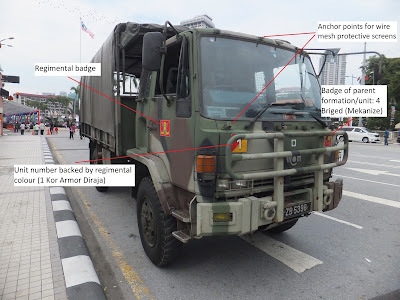 This is quite unlike the nomenclature adopted for Singapore Armed Forces (SAF) vehicles, which share a common MID identifier that is unique to SAF military vehicles. Malay terms will be used for the ATM Services (i.e. 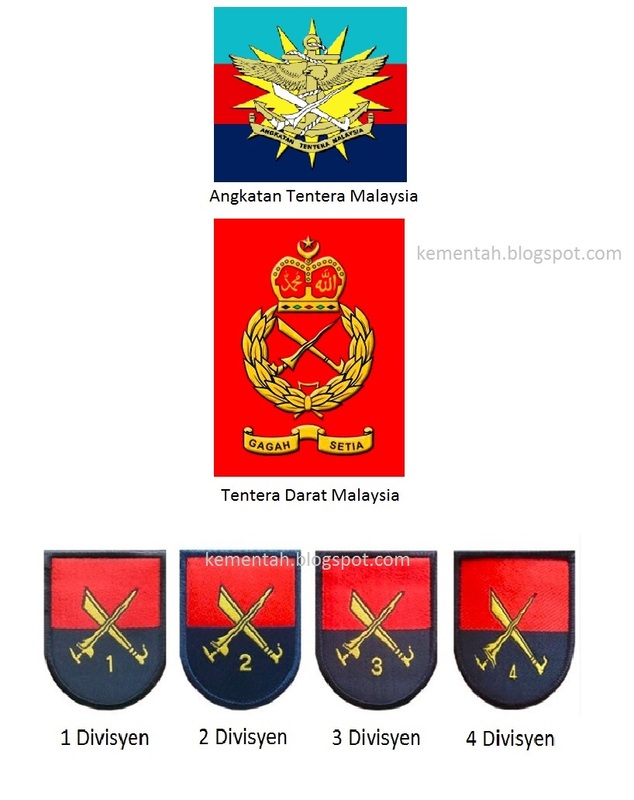 army, navy, air force) as this will help you better understand how Malaysia assigns number plates to its military vehicles. The Z prefix can stand alone or it can be followed by another letter. No more than two letters have been seen preceding the numerals, which can be up to four digits long. 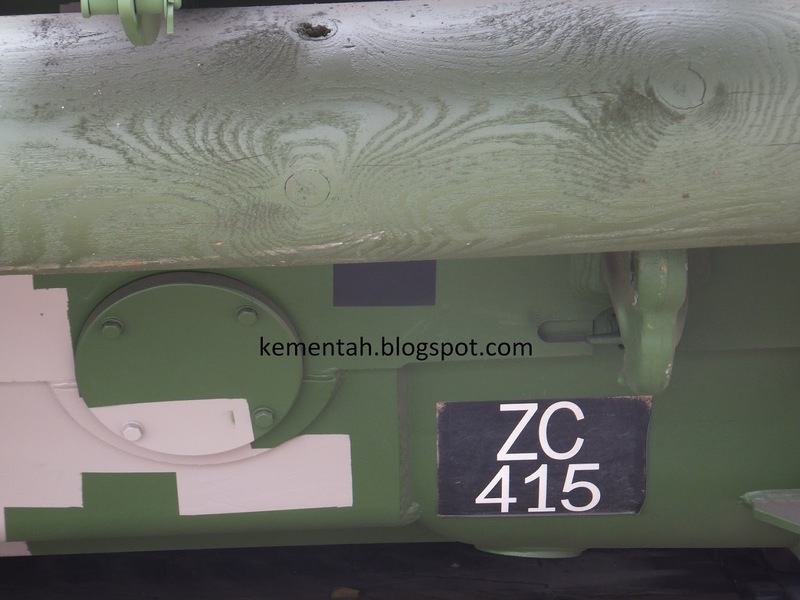 We have yet to observe Z-plate ATM vehicles with five digit numerals. 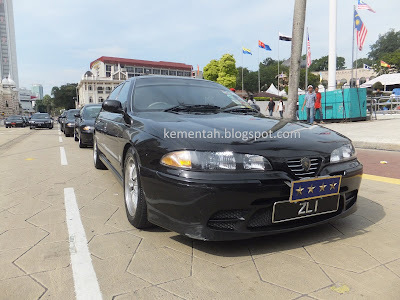 Among the Z-plate vehicles, Z1 stands is at the top of the table of seniority. It is a number plate assigned for Panglima ATM (Chief of Defence Force). Staff officers subordinate to PATM typically receive staff cars with a single Z letter, with the level of seniority denoted by the number that follows the Z prefix – the smaller the number, the more senior the officer. Allied to the single letter Z-plate is the ZZ-series. 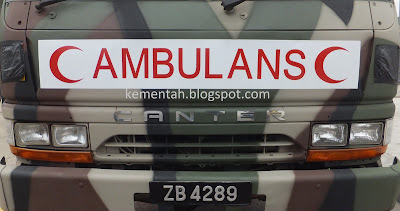 This double letter prefix is typically seen on vehicles assigned to Kementarian Pertahanan (KEMENTAH, Malaysian Ministry of Defence), almost all of which are civilian models from a bewildering array of suppliers. 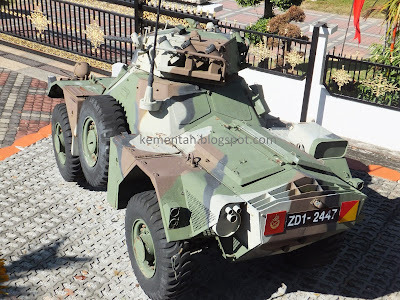 ZA, ZB, ZC and ZD: Tentera Darat, with ZC apparently the latest series for army vehicles. ZL: For TLDM vehicles, with the letter “L” indicating Laut (Sea). Vehicles fielded by Malaysian Services chiefs take the numeral “1” (obviously), with ZL 1 and ZU 1 denoting Panglima TLDM and Panglima TUDM respectively. Note that Panglima Tentera Darat is assigned ZD 1 and not ZA 1, with the letter D denoting Darat (Land) to identify the Chief of Army’s personal staff car. Number plates are issued with white characters on a black background. There appears to be no standardised fonts and two types of fonts have been observed on a single vehicle. The vast majority of ATM number plates do not come with borders, but there are exceptions and Condors have been observed with a non-standard design which features a white border around the edge of the number plate. 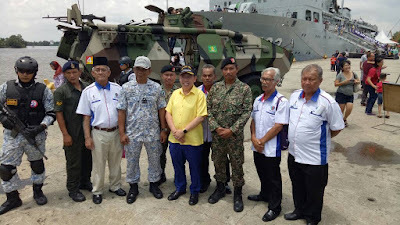 Interestingly, ATM MT Lines appear to take a liberal approach to housekeeping: We have observed Malaysian military vehicles with hand-painted number plates, though such instances are rare. 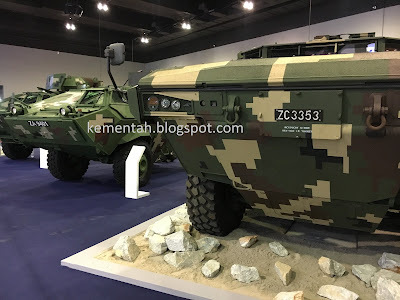 Two of a kind: Note the different font types found on the Condor armoured personnel carrier (left) and AV8 Gempita armoured fighting vehicle. Malaysian Army vehicles have been seen with different fonts on the same vehicle. 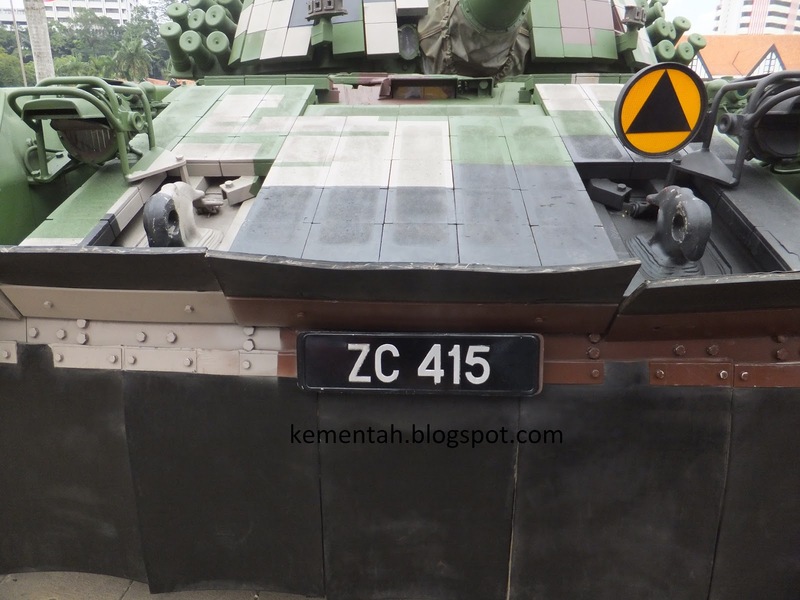 An example being the PT-91M Pendekar main battle tank, ZC 415, which exhibits a number plate on the front and a stick-on marking on its rear in distinct fonts. Non-standard: Here are examples of non-standard ATM number plates. 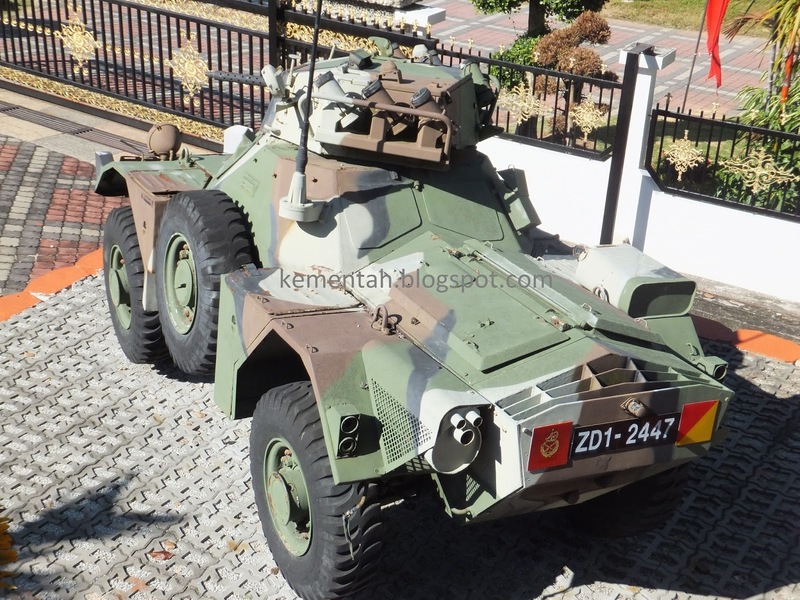 The Ferret scout car (above), ZD1-2447, follows an unusual naming convention as the letters in the prefix usually stand alone and are not alpha-numeric. Another non-standard marking is the hand-painted number plate for ZC 2008, a Handalan truck. 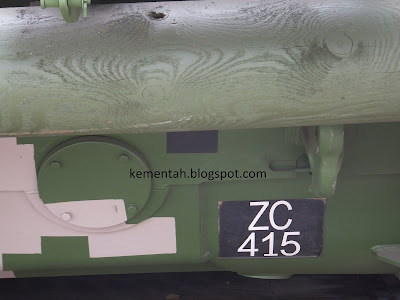 Apart from looking at the Z-series number plates to find out which ATM branch the vehicle comes from, the insignia and unit markings are another aid to the vehicle ownership. ATM vehicles typically carry two markings on their front. The marking on the left of the vehicle is for the parent unit, while the marking on the right-hand side is for the tactical sign of the subordinate formation/unit. Markings on the doors of the vehicles may carry the unit insignia, which complements the tactical sign on the vehicle. The images below will help you identify Malaysian Army vehicles that you might see on the road. 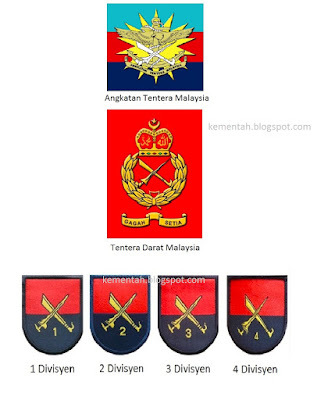 At the top of the table of precedence/protocol is the ATM insignia, followed by the Tentera Darat insignia. 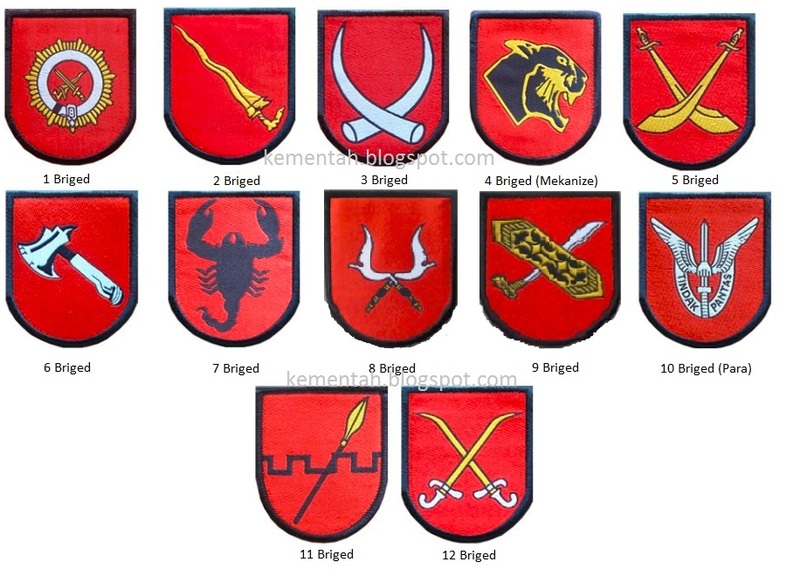 The markings below denote the 12 brigeds (brigades) in the Malaysian Army. 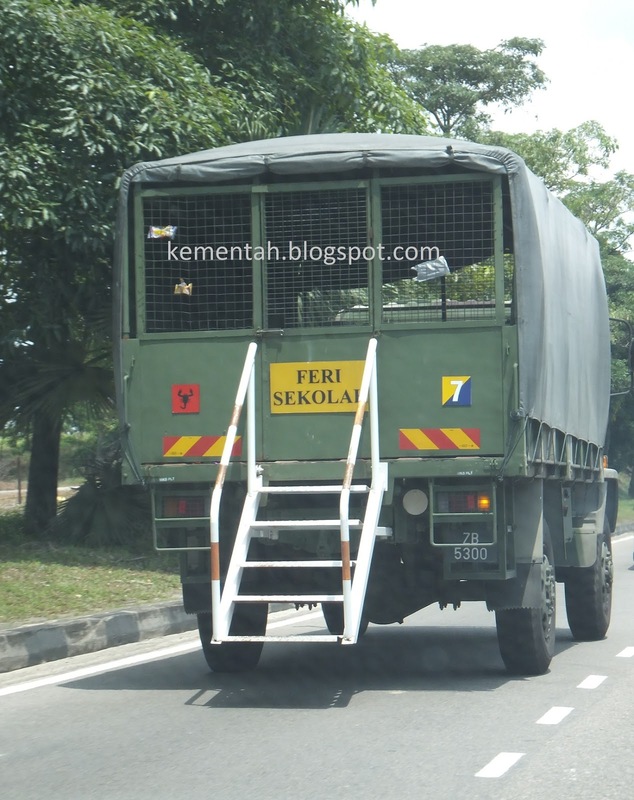 The formation sign for the senior unit is found on the left hand side of the vehicle front, and the tactical sign (red and yellow denoting Kor Armor Diraja). Overlaid with the number 2, this tells us the Condor serves 2 KAD under 3 Divisyen. 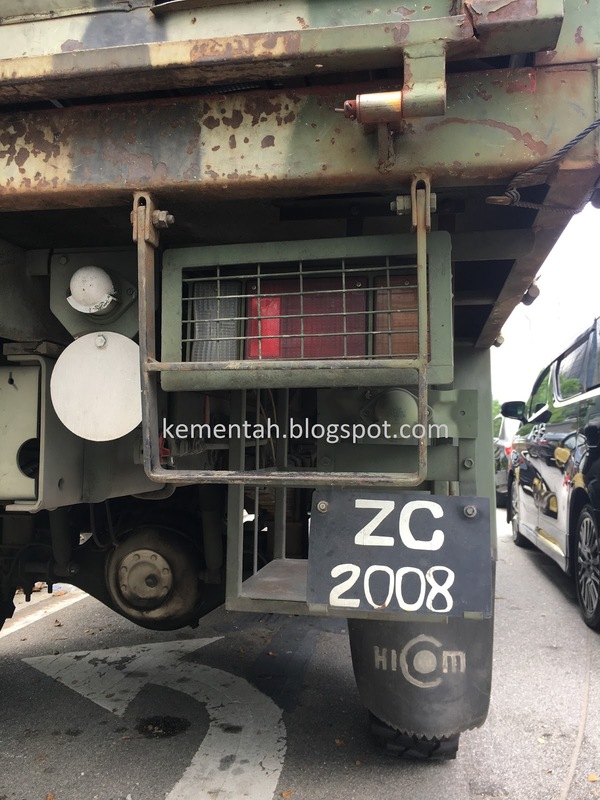 The white border on the number plate is not commonly seen on Malaysian military vehicles. 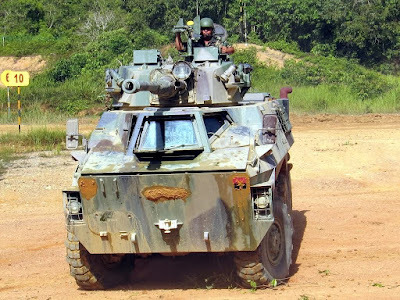 Note that on the Condor below, the tactical marking is found on the side of the vehicle rear, with the unit insignia (green square) on the door of the vehicle. 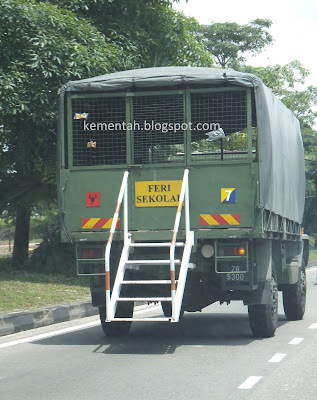 This rear view of a Handalan truck shows the placement of the insignia and tactical sign, which denotes the 7 Transport Company (the number 7 on the yellow/blue tactical sign for Kor Perkhidmatan Diraja or Royal Service Corps) and the 7 Briged's black scorpion insignia. 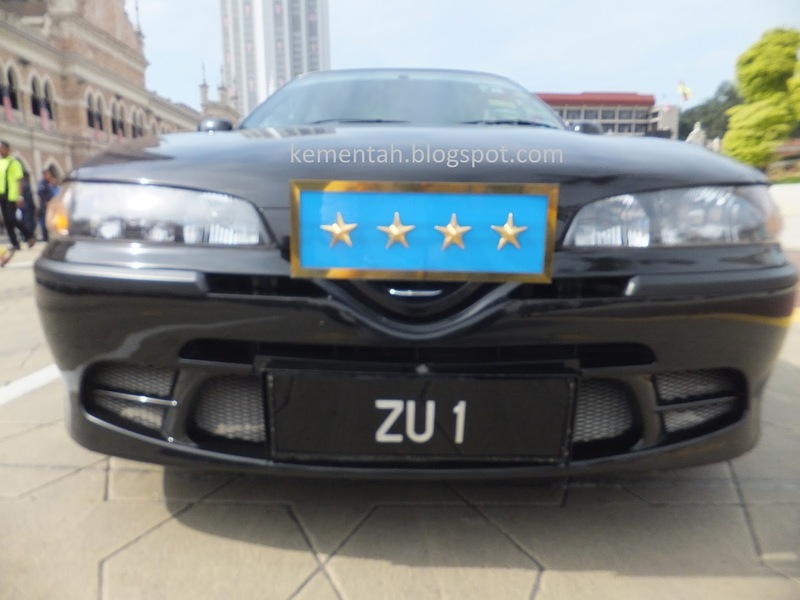 Political appointees to Malaysia's defence ministry are given the honour of carrying their title above their civilian number plate. 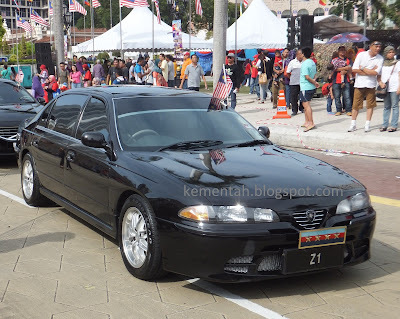 This example shows the vehicle for a deputy minister of KEMENTAH. Bodyguard vehicles that accompany key appointment holders carry civilian license plates, but for opsec reasons, we will not discuss these numbers. Trailers carry the prefix T/Z, followed by the numerals. While such colourful markings are displayed during parades or static displays, some assets appear to shy away for overt announcements of their identity and have been seen with markings covered up. Black plastic which is cut from trash bags or black tape is commonly used as a temporary measure to hide the insignia and tactical markings of ATM vehicles that would rather remain anonymous. Blacked out: There are instances when units would rather move about anonymously. 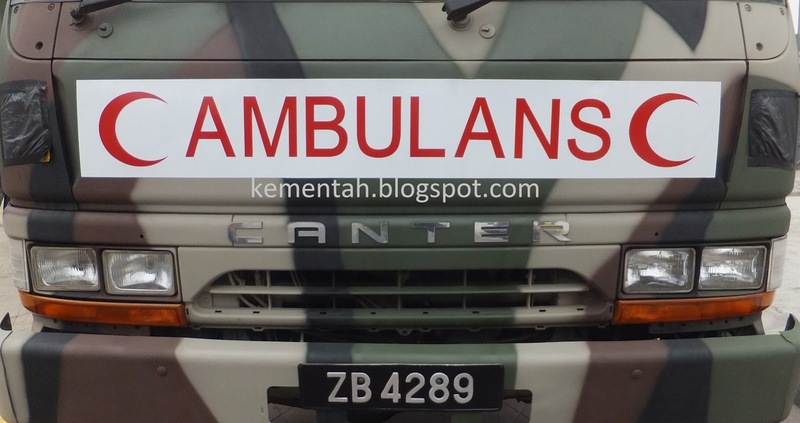 The ambulance above has its unit insignia and tactical sign blanked off. 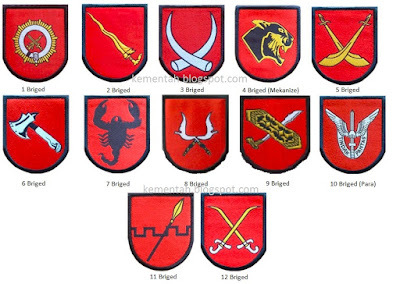 It is believed to belong to the 3 Medical Battalion under 3 Divisyen. Another way of covering the markings is to use mud (below), though this is a temporary measure that would wash of during a river crossing or after the next rain shower.